With proper care, kitties can live long and healthy lives. When you're looking into adopting a cat, the first thing that you have to remember is that it's a real commitment. Owning a cat is about investing money, care and love into the fluff ball that enters your home, not to mention time. Cats sometimes live past age 20! Indoor cats typically spend around 13 to 17 years on this planet -- at least one life at a time! If you're really lucky, you may even get more than 20 years together with your precious kitty. Indoor cats on average live a lot longer than those that spend time outside, too. Understandably, those that go outdoors have a much greater chance of getting run over by a car or getting into traumatic fights with other cats. Domestic cats also exist in feral or "wild" and untamed form. Although feral cats look pretty much exactly like indoor household cats, their lifespans are significantly shorter unless someone takes them in. Cats that live outdoors are much more susceptible to disease, car accidents and succumbing to the elements. Feral cats have very stressful and tough lives in comparison to others. As a result, their average lifespan is approximately 5 years -- almost a decade less than house cats! All kitties are different, and all of them have different lifespans and health circumstances. Like any other creatures, felines can pass away at any age, whether 2 or 22. Some common diseases that affect cats -- and that can sometimes be fatal -- include kidney failure, liver disease, heart disease, feline leukemia virus and cancer. The possibility of illness is why routine veterinary checkups are so crucial in cats -- often even lifesaving! 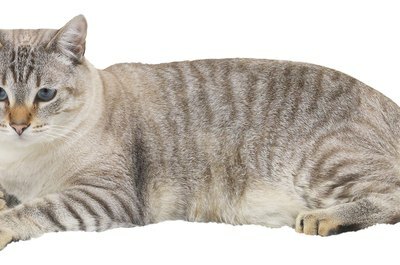 Occasionally, a cat's breed may be able to offer a clue in guessing how long a feline might live. 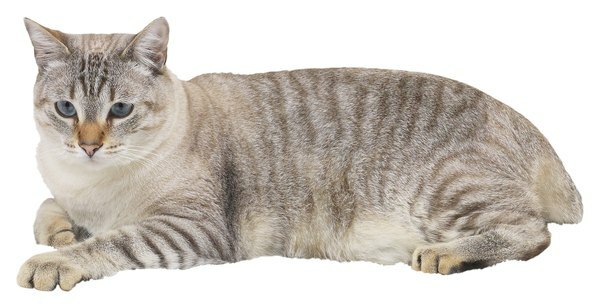 For example, Manx and Persian cat breeds tend to have slightly longer lifespans than many others, including the Siamese. You won't be shocked to see Manx and Persian cats living past 18 or so. However, many Siamese cats live very long, healthy and joyous lives, too. It is impossible to predict. All you can do is give your pet the best treatment, love and care that you can possibly offer. How Do Adopted Cats Adjust?